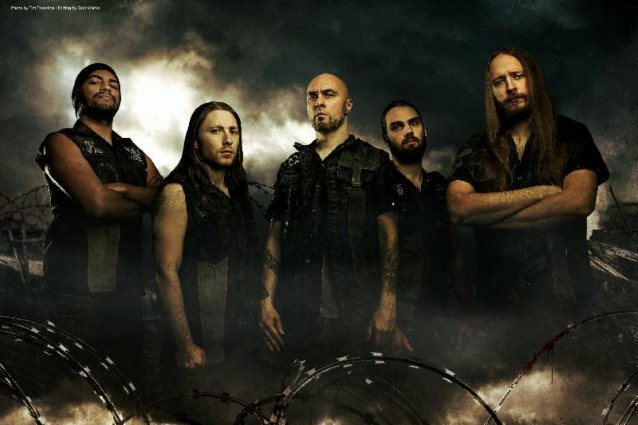 After delivering two seriously drenched and critically acclaimed albums in the form of "Global Flatline" (2012) and "The Necrotic Manifesto" (2014), ABORTED have returned to not only deliver another album jam-packed with ferociously ripping brutal death metal but also surpass all expectations with what could be considered their most mature and diverse album to date. Don't fear though, the berserker drums of Ken, the virtuoso guitar skills of Mendel and his new partner Ian, JB's jackhammer bass as well as the possessed growls, shrieks and squeals of commander-in-chief Caluwé are all still prevalent, but this time, ABORTED have added a good portion of epically-crushing atmosphere throughout the twelve tracks found within "Retrogore". 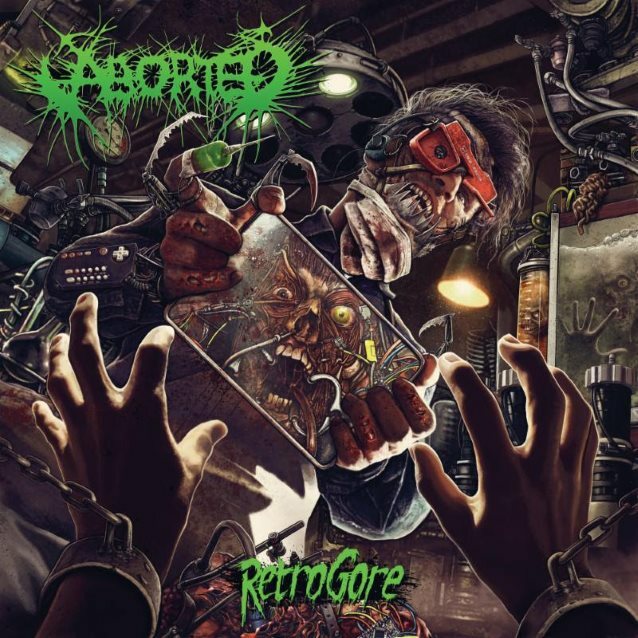 ABORTED recently released a five-track EP titled "Termination Redux" to celebrate the bands 20th year of existence as well as to offer fans a foretaste of what to expect on "Retrogore".